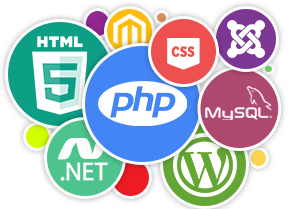 Vibidsoft custom application development services enable you to create, deliver and drive business value from investments in custom software solutions. Our consultants leverage domain and technical expertise to deliver insights that enhance business outcomes for our clients. Our architects and developers use, process-driven approaches, methodologies, development accelerators and test frameworks to ensure quality, scalable and efficient solutions.